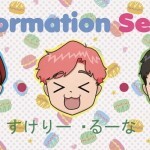 This theory actually jives quite well with what happens in the manga. 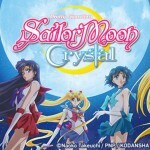 According to Ami, Luna and herself tested the Holy Sword and a fragment of the Moon Shrine. Both were made out of a hard material–harder than a diamond–but the material was also toxic. 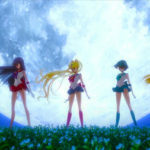 Makoto points out that perhaps the Holy Sword and the Moon Kingdom were tarnished by their enemies during the destruction of the Moon Kingdom. 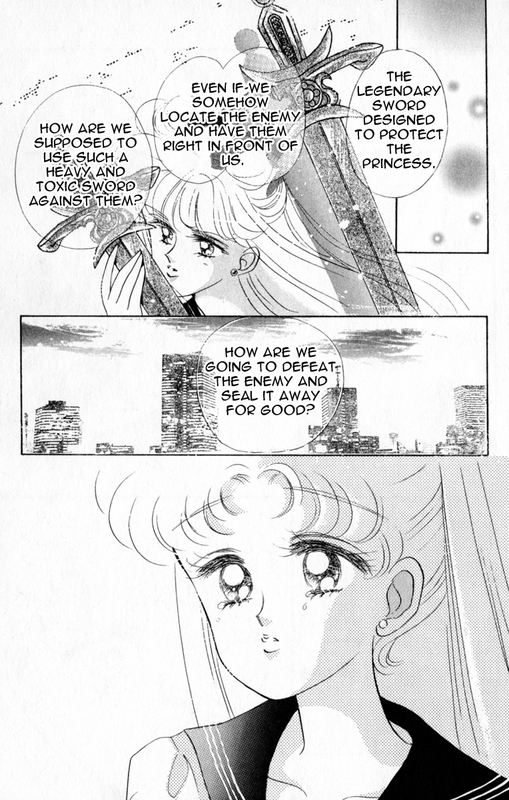 Minako wonders how she will use the cursed sword against their enemies. Later, as Sailor Venus drives the Holy Sword into Queen Beryl, Sailor Moon vows that she will not die before she gets Mamoru back. At this, the Holy Sword flashes and becomes clear. 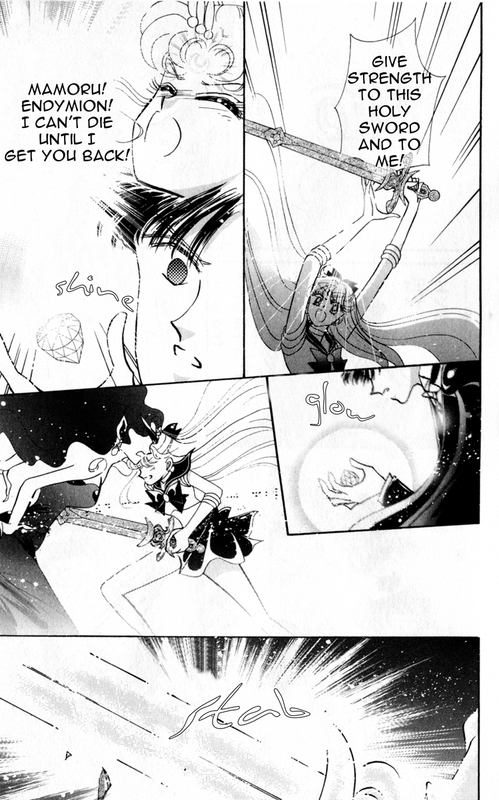 In the Tokyopop translation, Sailor Venus wonders if the sword is made out of Silver Crystal–however, this seems to have been added for clarity because in the original Venus does not say anything in this scene. But the Holy Sword is not the only weapon seemingly made out of Silver Crystal. 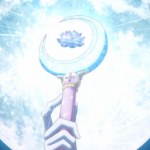 When live action TV show came out in the early 00s, I was really surprised to see the Moon Stick sporting a clear crystal crescent moon, instead of the golden one in the 90s anime. 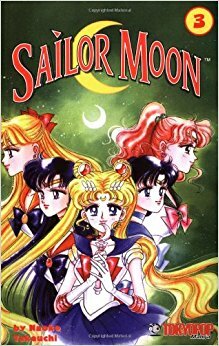 However, maybe I shouldn’t have been too surprised because volume 3 of the original tankobon of Sailor Moon has Sailor Moon sporting a Moon Stick with a crystal crescent moon stick. 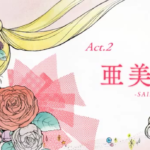 Sailor Moon Crystal continues this motif. 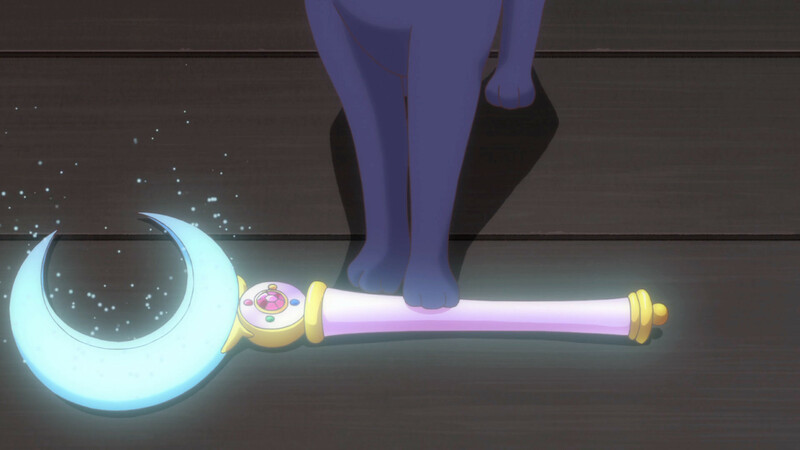 But why is a crystal Holy Sword and a crystal Moon Stick so important? 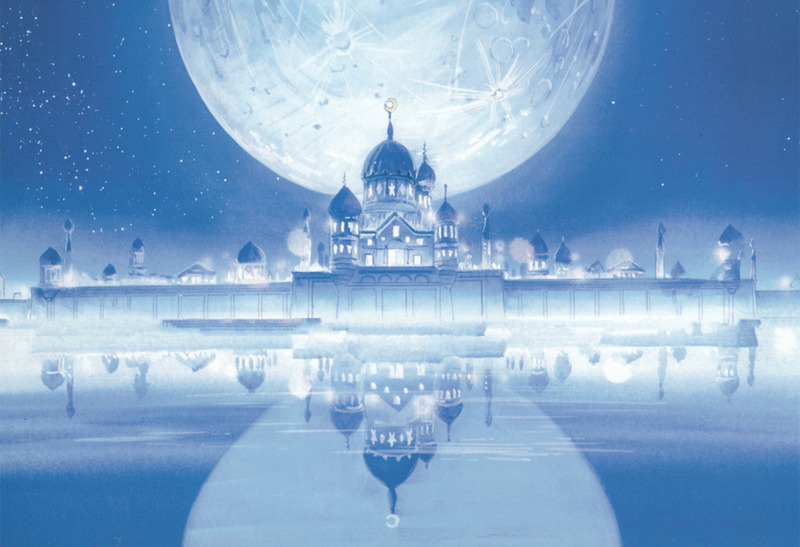 Or, even, a whole Moon Kingdom made out of crystal? 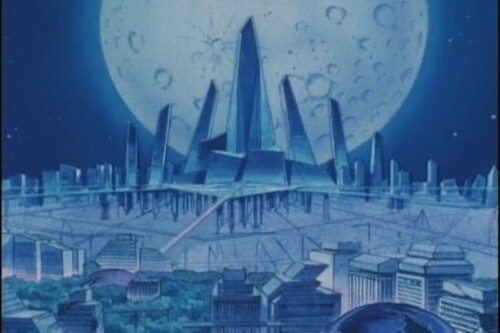 An utopia of peace and gender equality where everything is made to shine through like crystal does sound very much like the Moon Kingdom and Crystal Tokyo. 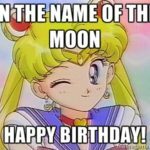 Moreover, it seems like Sailor Moon’s power has less to do with an object, but her will activates the crystal’s power to shine brightly–vanquishing her enemies as well. And what better way to do that when everything is made of crystal?